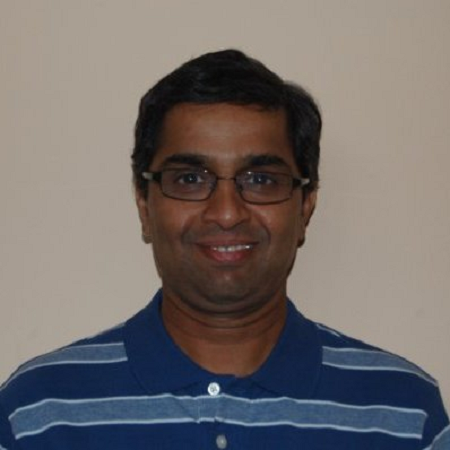 Sadu Hegde is the founder and president of CorData Solutions, a Dallas based consulting firm with expertise in big data solutions, data management, business intelligence, machine learning , AI. He has over 20 years of consulting experience defining, designing, implementing and managing large, complex DW, BI and Big Data Analytic Solutions. Sadu has extensive expertise directing, managing and participating in all phases of complex data management and analytics projects. His experiences range from technical leadership, data architecture to very hands-on and technical implementations. His specialties include architecting and building enterprise data lakes, data warehouses, data analytics and other data management solutions with emphasis on metadata management, data governance, security, scalability, flexibility, adaptability, etc.